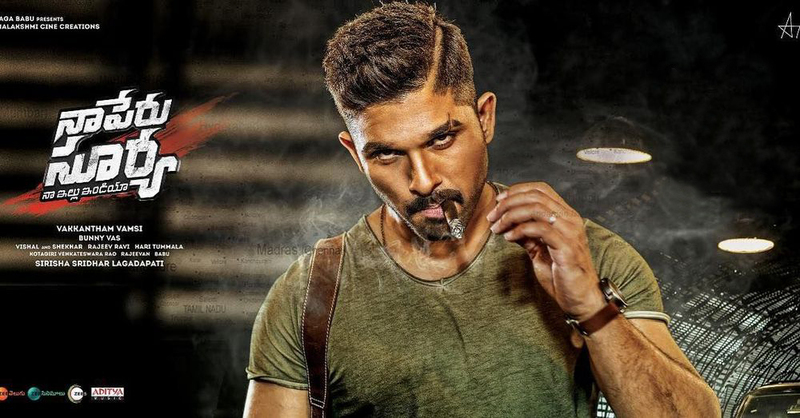 Surya (Allu Arjun) is a short tempered army soldier; his only dream is to be stationed in the border of our country. But his short tempered character is not approved by his superiors. He often lands into trouble and gets himself punished and court-martialed. But when he loses his cool and takes a very impulsive decision on a terrorist, he is relieved of his duty. Upon his god father’s plea , he is allowed to rejoin on a condition that he gets an no-objection certificate from the renowned psychologist Dr Rama Krishnan Raju (Arjun) his father. Incedentally is father was the one who disowned him as a teenager due to his character . The real test for Surya starts when he is challenged by his father to be calm and show no trace of anger for 21 days as a test. Will Surya overcome is anger and rejoin the army? Will Surya be able to change is true nature? This forms the rest of the story.